The royal balloon family always seemed to stodgy for me. I congratulate Georgina’s brave choice and wish her well. Down with the Monarchy! 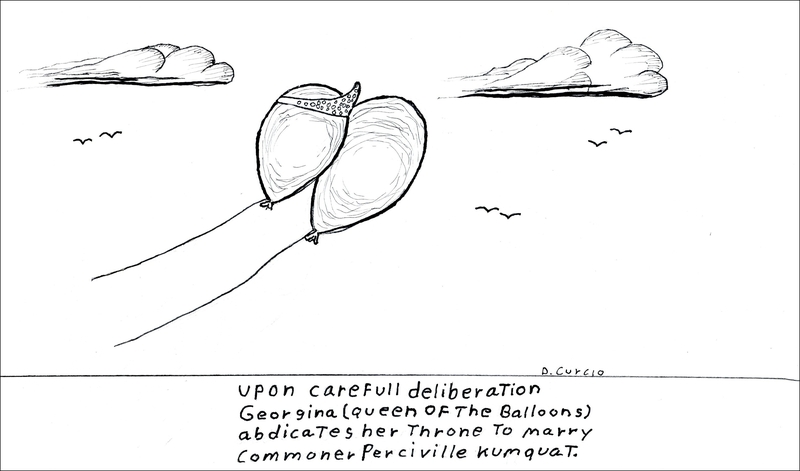 This was a followup to the Georgina queen of the balloons comic.